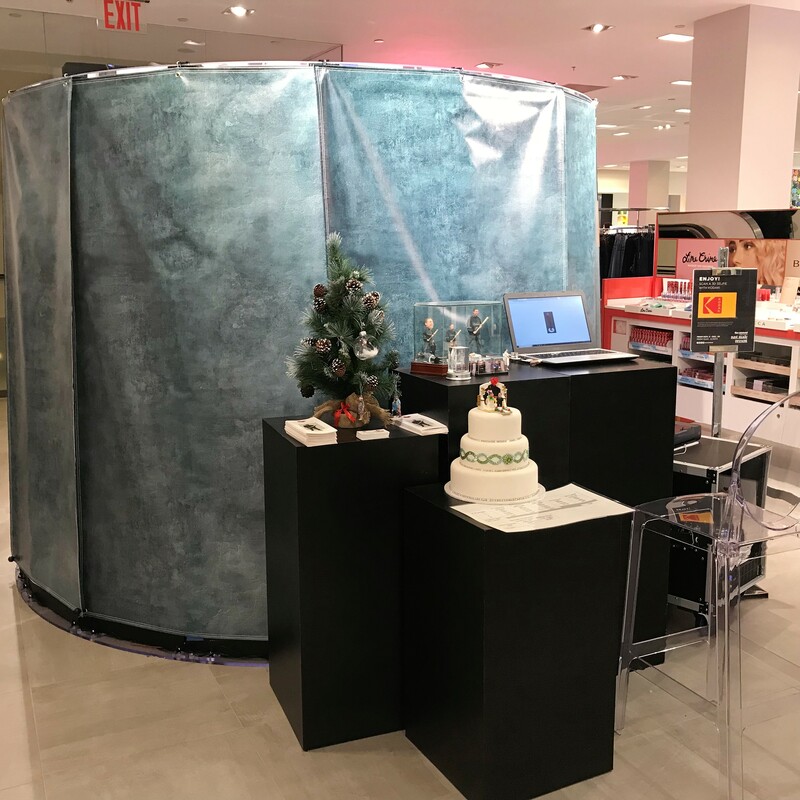 Berkeley, CA, Monday, November 26th, 2018- Today Twindom, brand licensee of Kodak, announced that holiday shoppers at Bloomingdale’s this year will be able to make personalized holiday 3D printed portraits with the KODAK Full Body 3D Scanner. The promotion will be available at Bloomingdale’s stores in San Francisco and New York City. To get a 3D printed portrait made, a shopper can make an appointment online or just walk in. 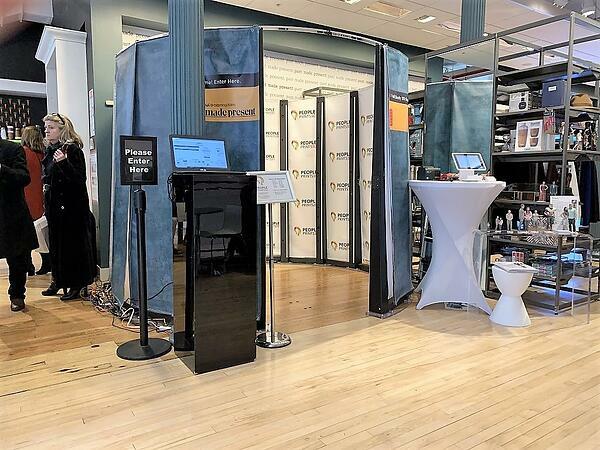 Once onsite, a shopper first enters their information, then simply walks into the KODAK Full Body 3D Scanner, and strikes a pose. The entire 3D scan takes ¼ of a second and is powered by hybrid full body 3D scanning technology. For families and groups of friends, up to 4 people can get 3D scanned at once inside the KODAK Full Body 3D Scanner. Once the full body 3D scanning process is complete, a shopper reviews their 3D capture, picks their size and places their order for their personalized 3D printed figurine. Each order is 3D printed on a full-color 3D printer and ships in approximately 1-2 weeks. Available sizes range from 3 inches to 14 inches and pricing starts at around $69. The experience is powered by 3D scanning and 3D printing technology from Twindom, a Kodak brand licensee. Local support at each location is provided by some of Twindom’s local partners: Memories in 3D, PeoplePrints 3D, and PocketMe. The holiday promotion runs from November to the end of December. About Kodak Kodak is a technology company focused on imaging. We provide — directly and through partnerships with other innovative companies — hardware, software, consumables and services to customers in graphic arts, commercial print, publishing, packaging, entertainment and commercial films, and consumer products markets. With our world-class R&D capabilities, innovative solutions portfolio and highly trusted brand, Kodak is helping customers around the globe to sustainably grow their own businesses and enjoy their lives. For additional information on Kodak, visit us at kodak.com, follow us on Twitter @Kodak, or like us on Facebook at Kodak. The Kodak trademark and logo are used under license by Kodak.